I was lucky this weekend - my family was camping somewhere and my aunt wanted to hike. 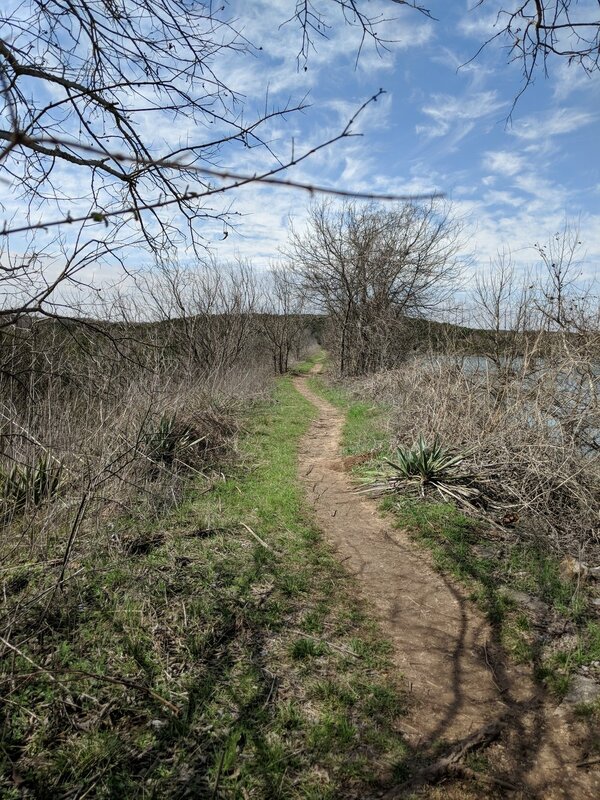 I jump at the chance to hike with someone, so I drove down to Cleburne State Park and we hit the trails Saturday morning. I had been there before in 2017, but we did a little more than I did my first time and I saw a different side of the of the park. We decided to do the rim around the park, a series of trails that went along the fence line. 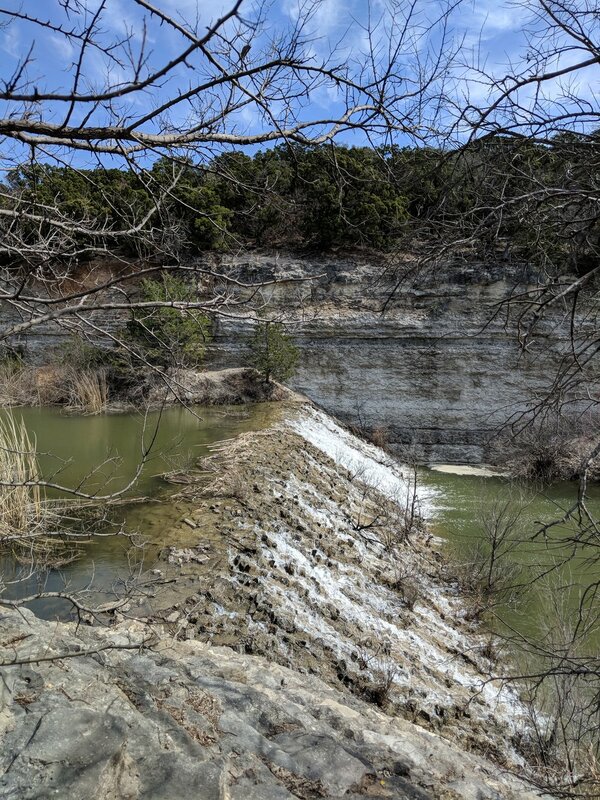 We started out near the entrance and went about a mile up then decided to hike down the shoreline of Cedar Lake and across the old CCC dam to the spillway. Since my aunt was camping, we walked back to the car along the west side of the spillway and then drove back to the campsite to refresh our water supply. We walked from the campsite to the Coyote Run trail head and then hiked down the east side of the lake to the scenic lookout, and back to the camp. This part of the hike was new to me and was surprisingly hilly and shaded, which was nice. I still managed to get a sunburn on my neck and arms, so always wear your sunscreen. Near the spillway I spotted a guy across the way and I thought it was a #parkchat/#gearmeout/#hikerchat friend, and sure enough at the bottom of the hill I run into Mr. Gibby himself. It is a real treat to run into familiar faces and something I hope happens more often. It is quite hilly, gentle hills, but hilly... be prepared! 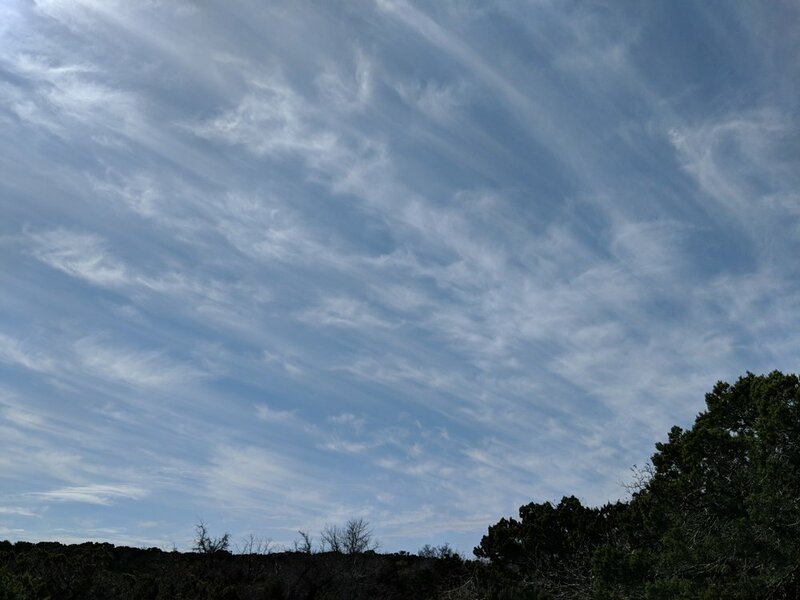 State parks keep me sane here in Texas, and I'm forever thankful for them. 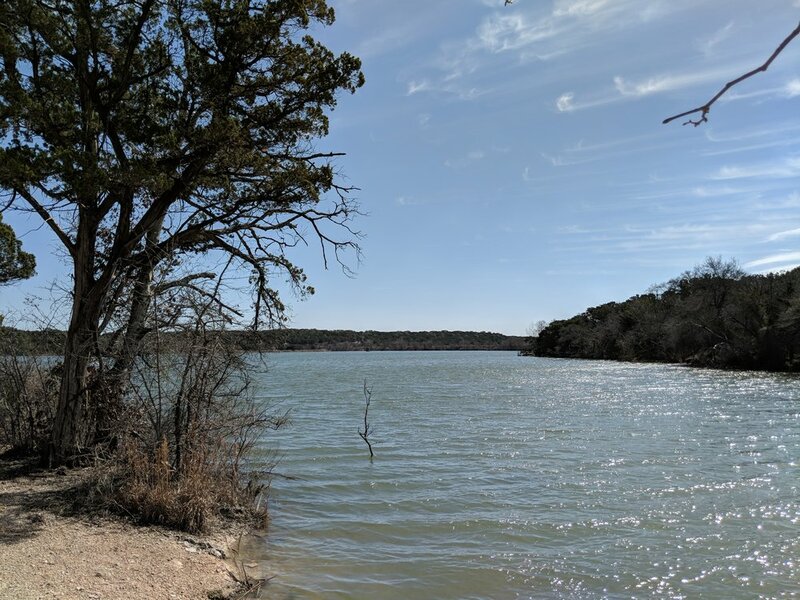 I renewed my annual pass on Saturday so I'm good to go again through 2019 and I highly recommend the annual state park pass here in Texas if you're a frequent visitor or bring a car full of people with you each time.